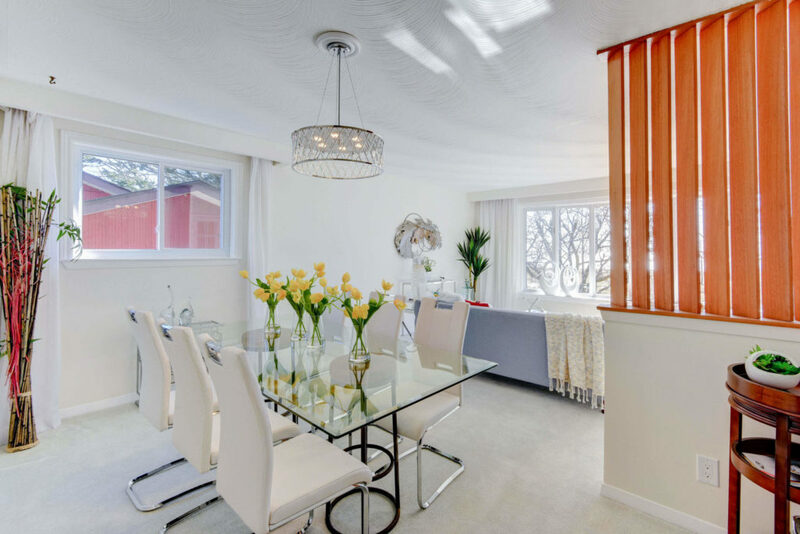 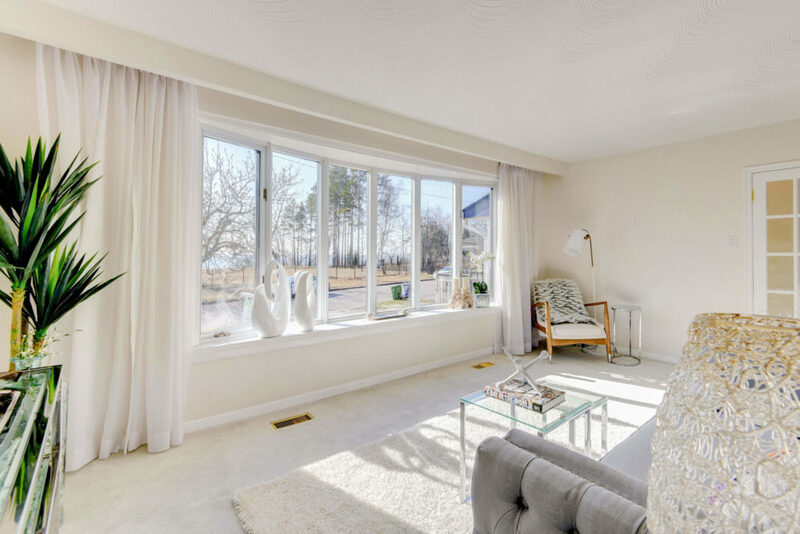 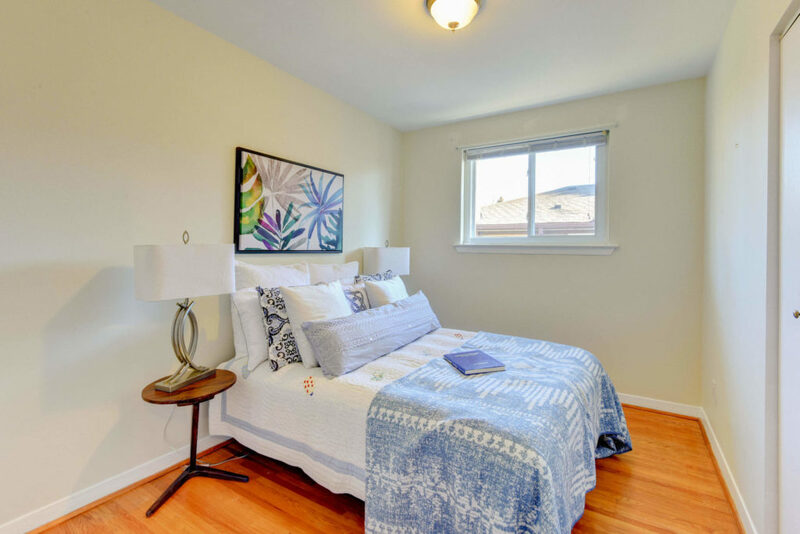 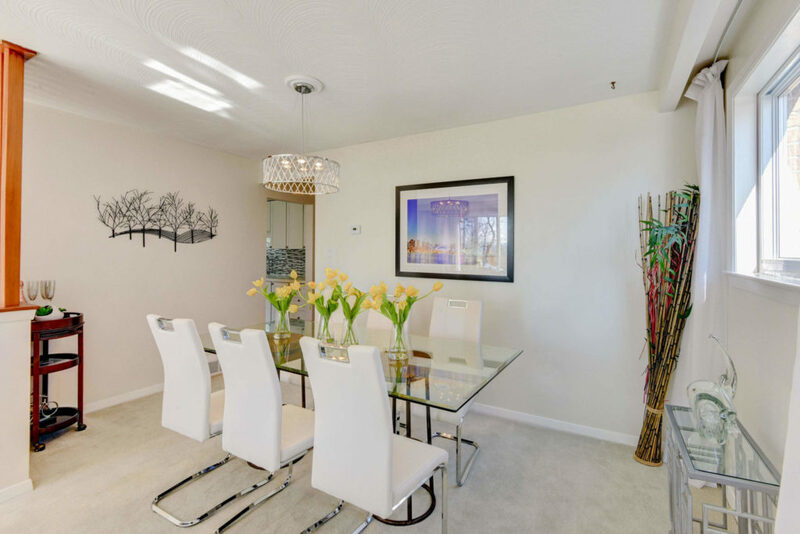 Pickering Home Staging: 1771 Rockwood Drive., staging a house in Durham Region to sell for a high ROI via Toronto’s home stagers, Design to Impress! 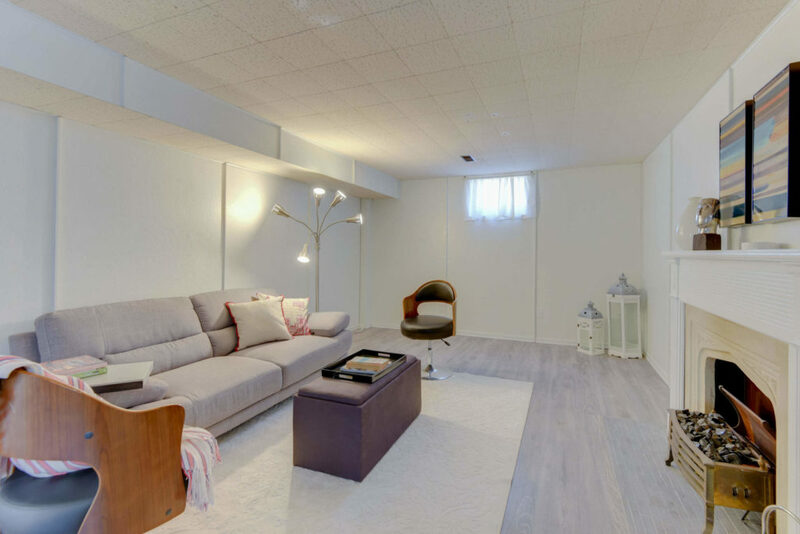 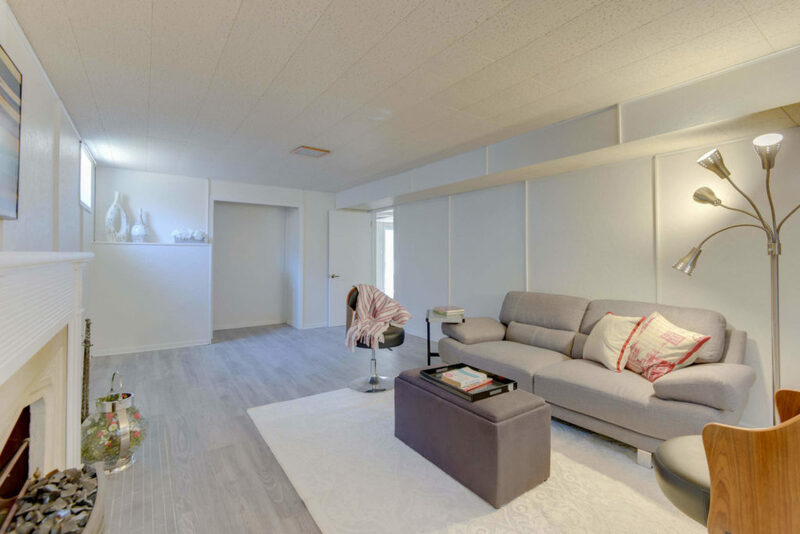 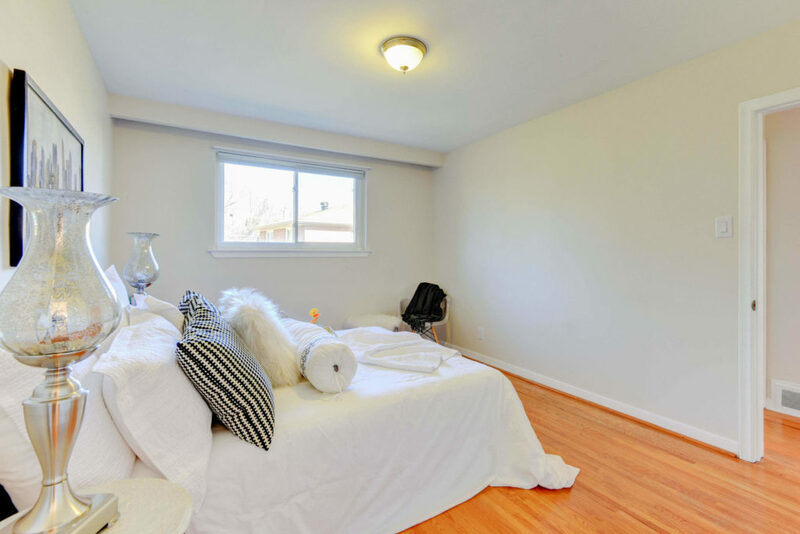 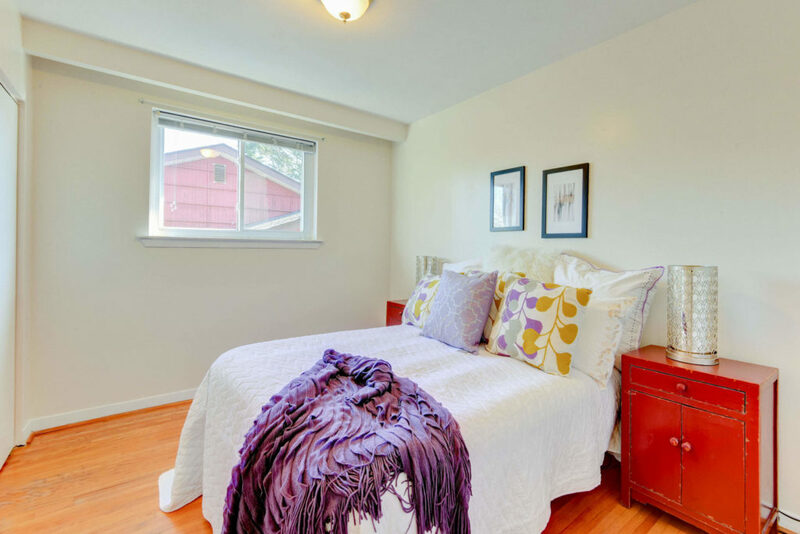 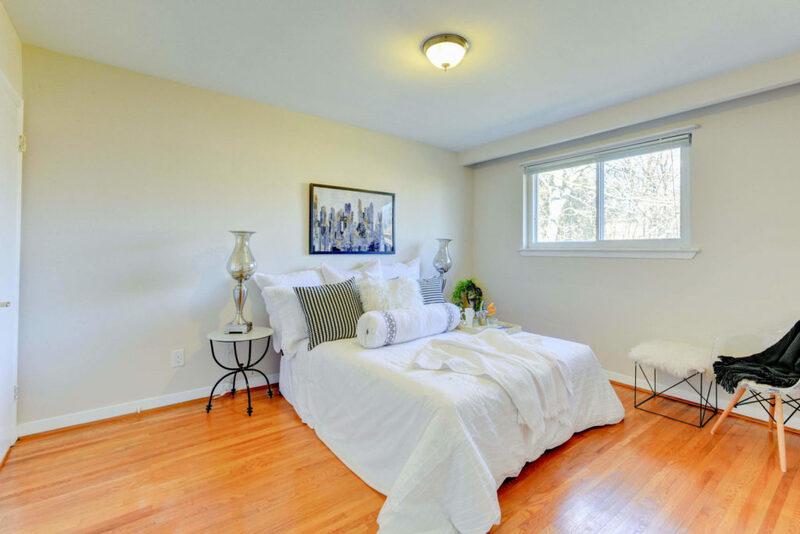 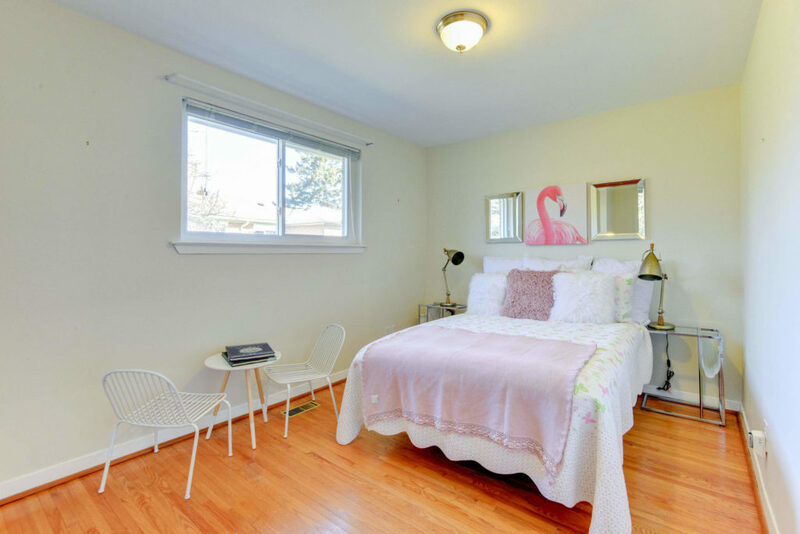 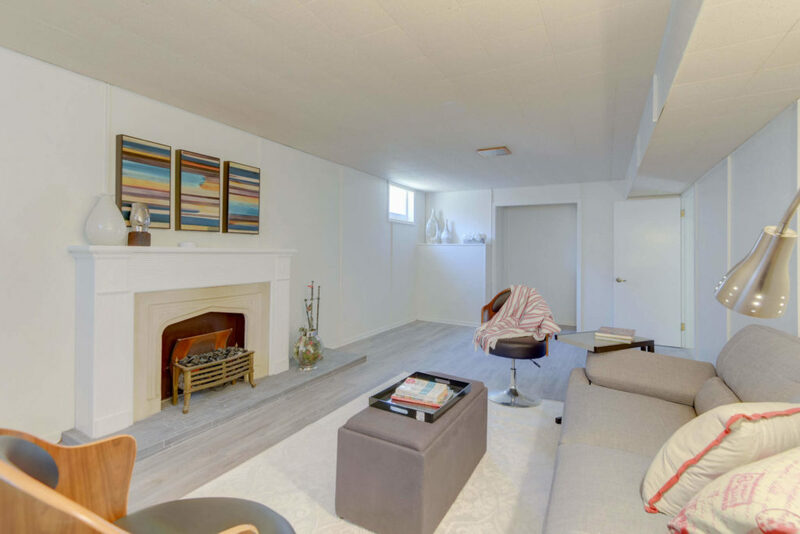 1001 Roselawn Ave., a loft at Dufferin and Eglinton in North York, was staged to sell for a high ROI by Toronto’s home staging company, Design to Impress. 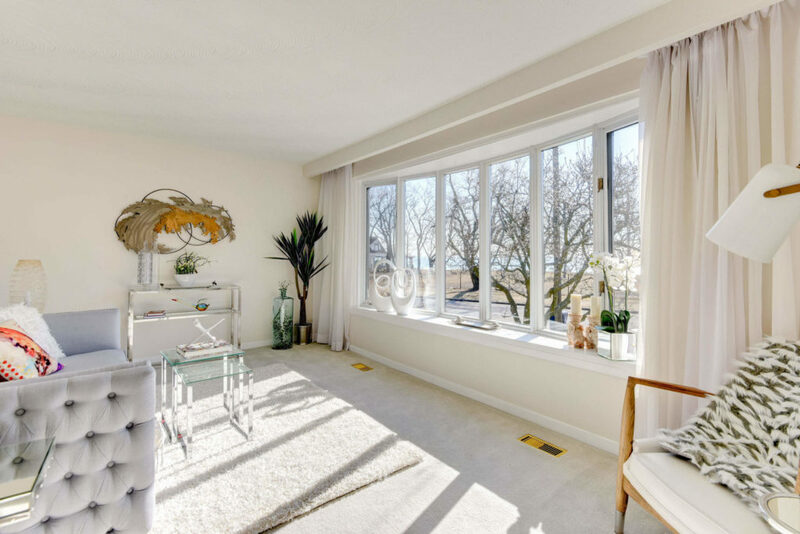 222 The Esplanade, Unit 602, Downtown Toronto home staging, condo prepared to sell for a high ROI via Toronto’s house stagers, Design to Impress!